a: "At the Sound of the Tone"
Yes, that John Schneider. A side is kinda meh in a passive aggressive way. B side is actually pretty decent. A little travelling music, if you please. I haven't seen Beverly Hills Cop since it came out, but the theme song certainly stands up pretty well. b: "End of the Game"
Ehh… Probably need to try a little harder here. At least I can still have "Oh Tara". b: "I'm Going Crazy (Gotta Get You Off My Mind)"
Yeah… that's how you work it. All killer, no filler. Both sides. Music Behind the DJ: “Lillian Lust” by The Dudley Moore Trio. 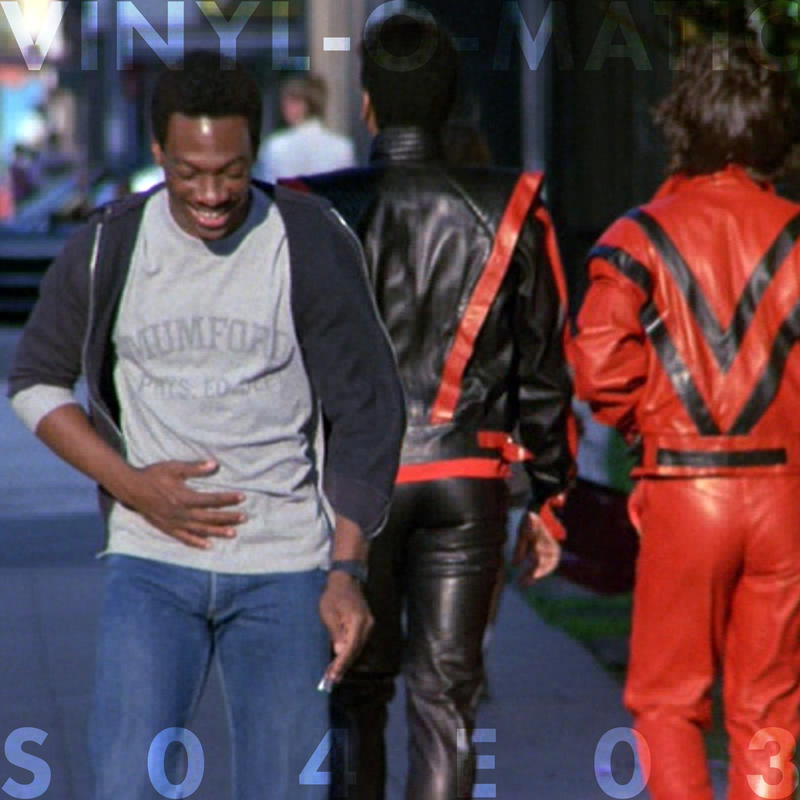 Cover image: Eddie Murphy in Beverly Hills Cop (Brest, 1984) for obvious reasons.